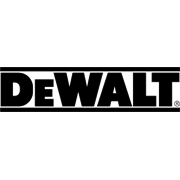 In 2007, DeWALT set itself the challenge of creating the most comprehensive system of the safest, highest performing professional construction tools in the world. 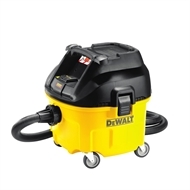 This is the Perform & Protect system, made up of products that meet strict criteria in one or more of the following core safety-focused areas: Vibration; Dust; Control. When you see the Perform & Protect shield, you know that the product is dedicated to your safety without compromising on performance or DeWALT's "GUARANTEED TOUGH" durability.